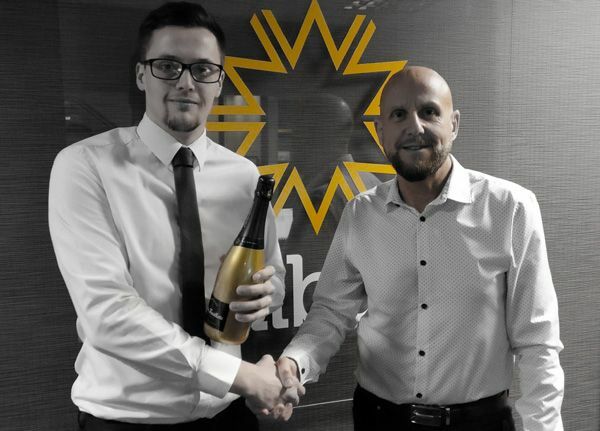 Congratulations to Liam Smith, who has been promoted here at Millbank from Resourcer to Recruitment Consultant. 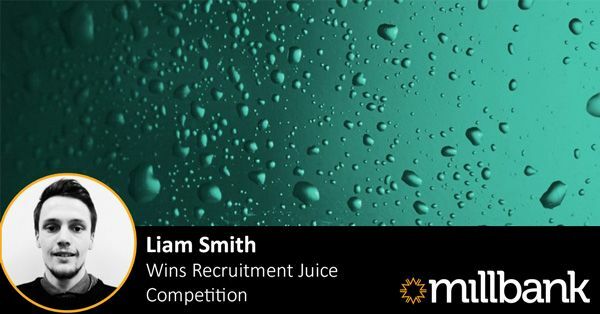 Millbank Resourcer Liam Smith was recently recognised by training provider Recruitment Juice for his winning entry to their National Apprenticeship Week competition. 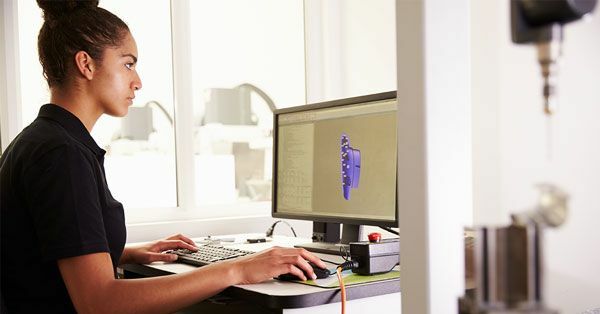 In 2019, it might seem condescending to celebrate female engineers just for doing their jobs. 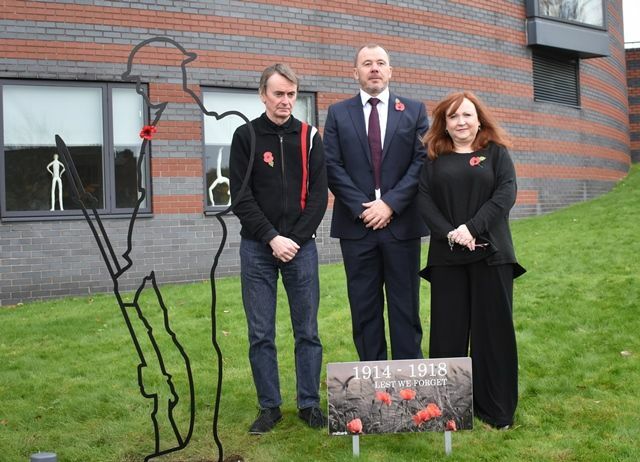 However, it’s important to point out that of all engineers in the UK, just 11% are female. 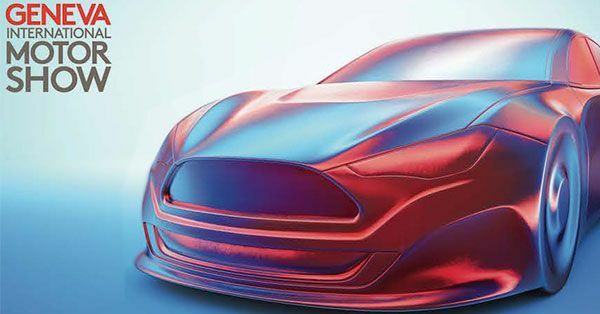 With 70 exhibitors set to reveal at least 150 European or global debuting vehicles, it’s difficult to imagine the full scale of the 89th Geneva International Motor Show, which takes place from 7-17 March 2019. 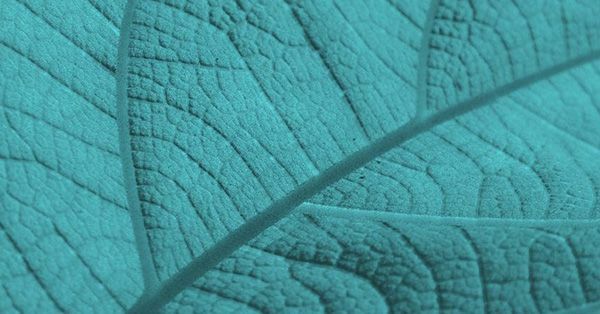 In a new report, it has been revealed that renewables made up 33% of energy production in the UK in 2018. 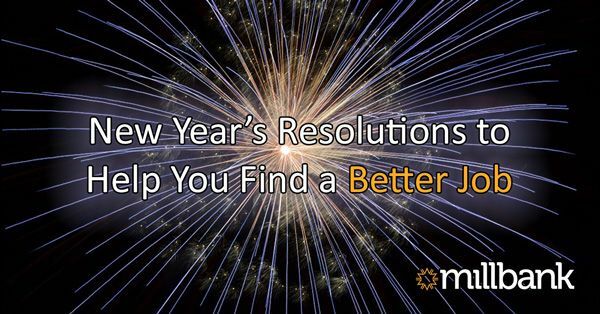 For many, the new year is a chance to have a fresh new start, whether that’s a new diet or better habits. But it’s also a chance to jump start your career and find that new job of your dreams. 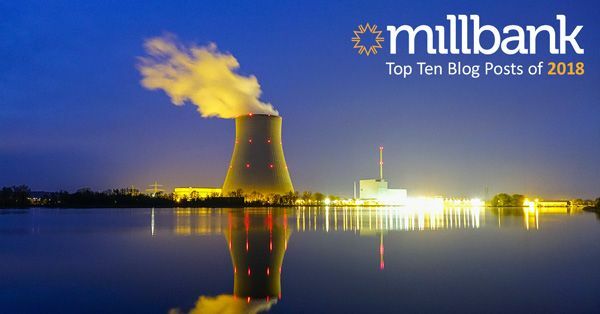 2018 is drawing to a close, but before we welcome 2019, here’s Millbank’s top ten most read blog posts of the last 12 months. Can you get full marks in Millbank's Quiz of the Year to close out 2018? 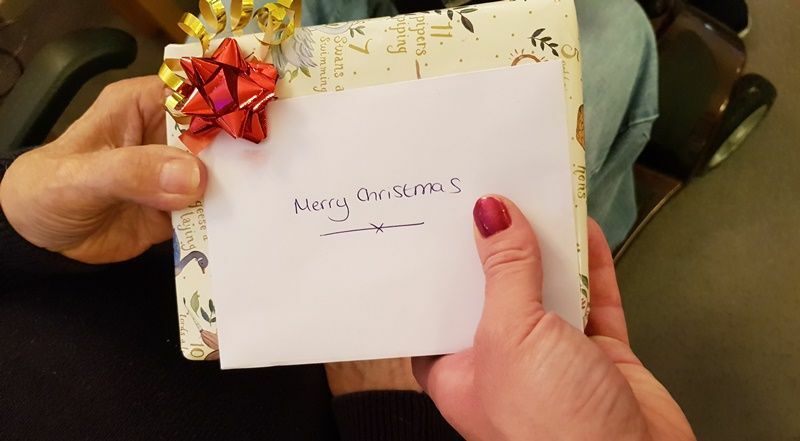 With Christmas just around the corner, Millbank staff have been spreading cheer across the community.